A short walk from the Riverside Park, Sienna Apartments, along with Williams and McDaniel's other Guelph apartments are the first industry-certified apartments for rent in Guelph. Their picture windows and plenty of natural light make for a cozy home. 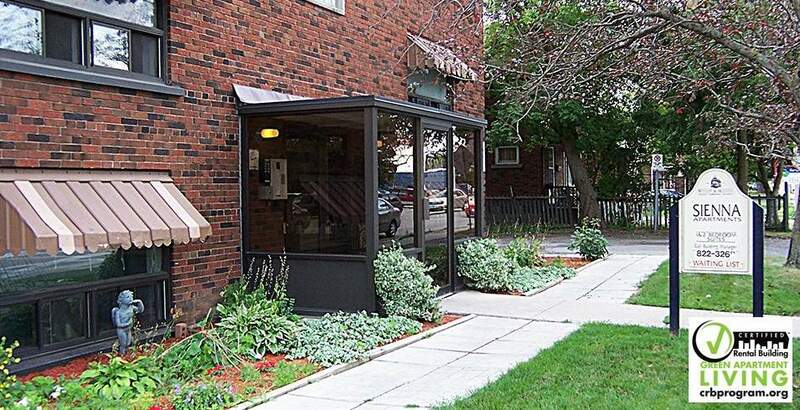 Walking distance to Riverside Park, convenience stores and bus stops. Only minutes away from Guelph General Hospital and HWY 6.